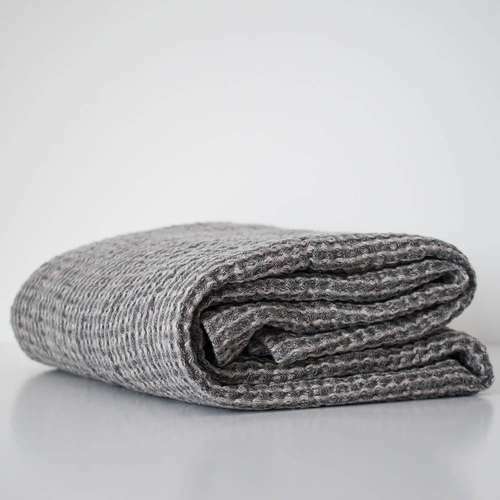 Range of beautiful natural grey linen towels including face, hand and bath towels. 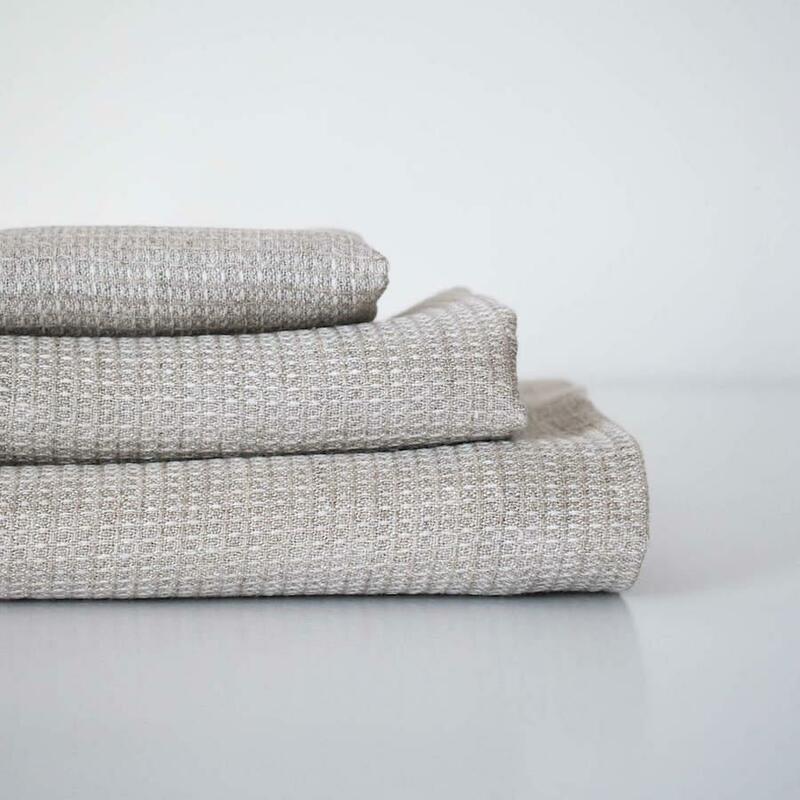 These minimal grey towels are handmade from a 100% linen waffle fabric which is sustainably sourced and vegan-friendly. 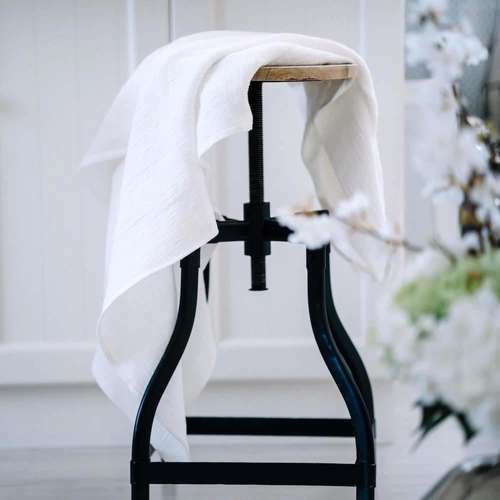 These stylish linen bathroom towels offer a little added luxury into your home whilst you can also benefit from the natural antistatic and antimicrobial properties of linen. 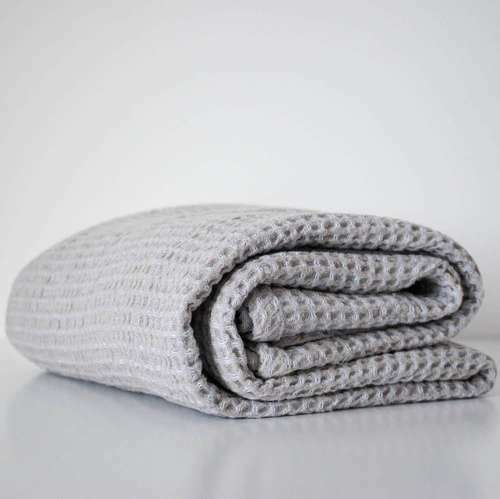 Alongside absorbing moisture quickly and drying fast, the fabric is lightweight and ideal for either everyday use or travelling as they can be packed very small. Face - 33x48 cm (12''x17''). Hand - 52x67 cm (20''x26''). Bath - 82x142 cm (32''x55''). Care instructions - *Maximum washing temperature: 40 °C (104 °F). *Do not bleach. *Do not tumble dry. *Iron with high heat. Product Packaging - Linen pouch bags made from fabric scraps/leftover fabric. 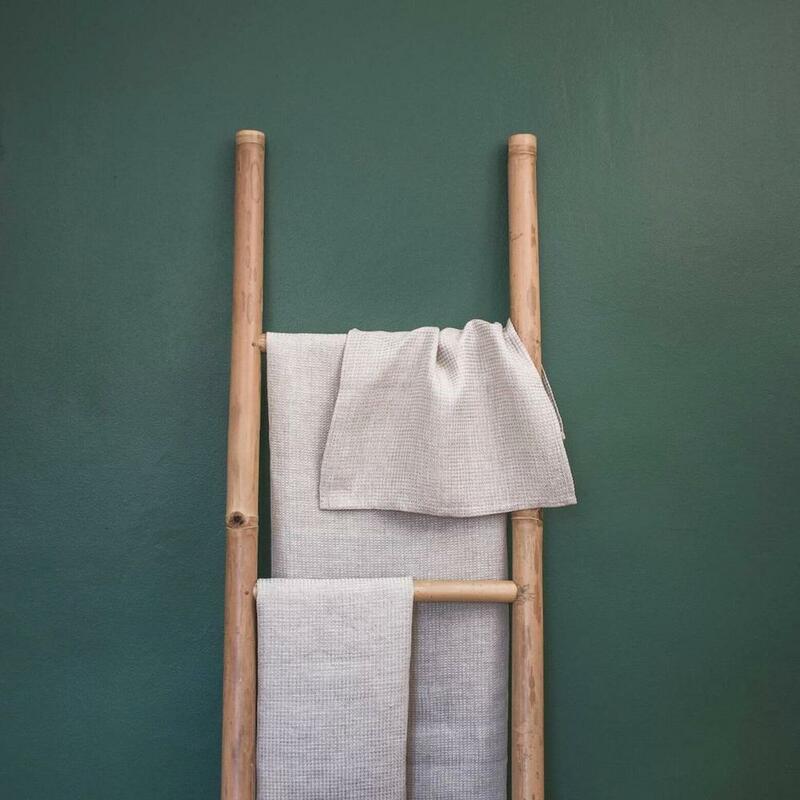 Firera Home is a sustainable and cruelty-free homeware brand based in Edinburgh. Firera is run by a mother-daughter team, the business side of things is run by Maria whilst all of their products are handmade by Maria’s mother Kati in the Estonian countryside. 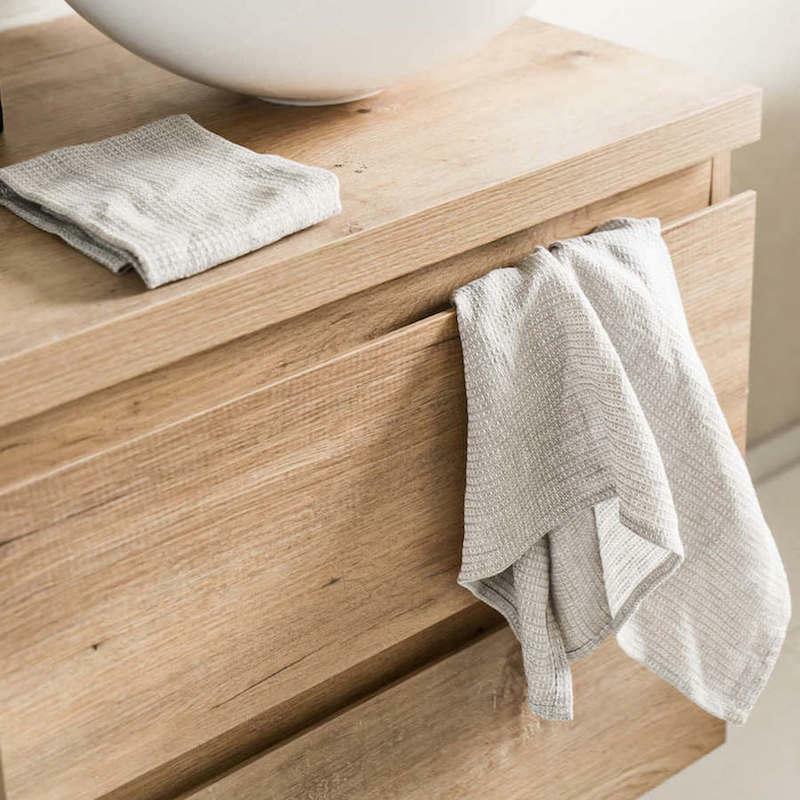 Understanding the importance of creating a conscious home, Firera’s contemporary collection is made sustainably from natural materials and has 100% plastic-free packaging. 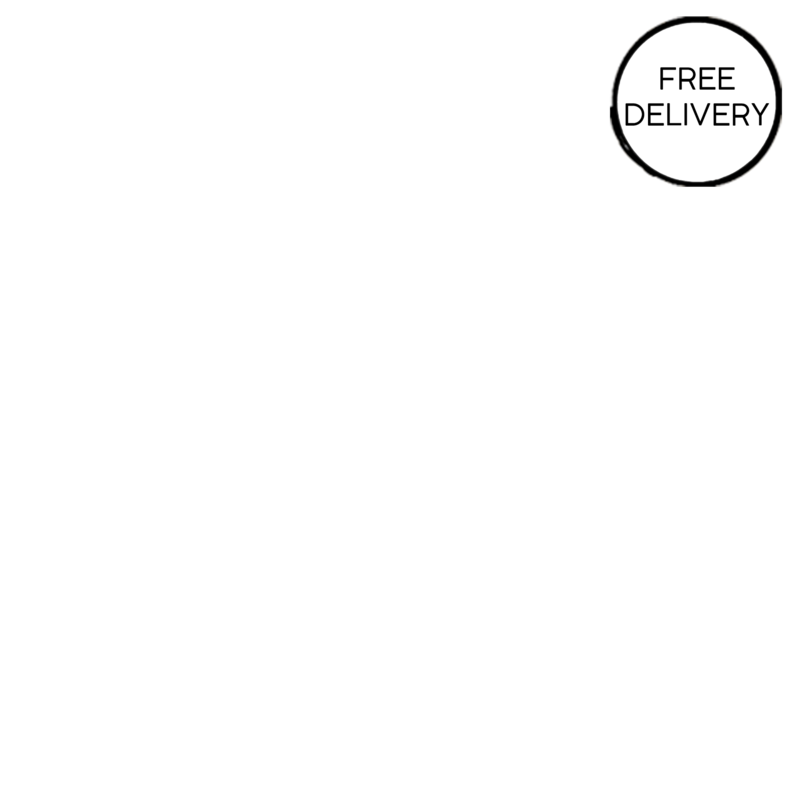 Delivery Packaging - Shredded carton or paper as fillers, cardboard boxes and paper tape.